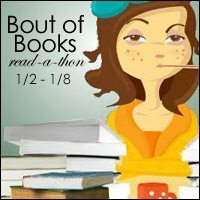 Bout of Books 18 Sign Up! 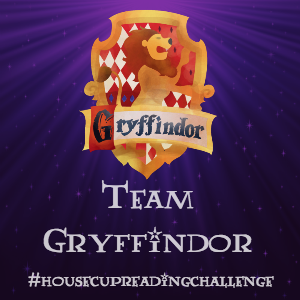 This time the read-a-thon kinda crept up on me! I’ve been so busy lately and I almost forgot it was time for it to start. But as usual I’m signing up and I hope you do too! It’s a lot of fun, no matter how much you read. I’ve participated in every one so far and I’m excited to do it again. As usual my goals and books and progress will be posted just before the read-a-thon starts. 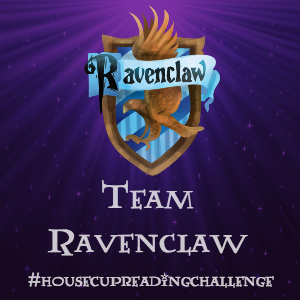 The Pokemon Indigo League #ReadThemAllThon is a 3 weeks long reading challenge based on theKanto’s Indigo League. Long-time fans of the series would recognise this as the first set of gyms Ash Ketchum had to conquer in his quest to become the Pokemon Master. Now you, my friends, will also embark on a journey to become the very best. 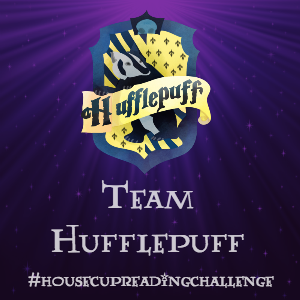 Instead of fighting gym battles, you’ll be reading books instead! The read-a-thon will run for 3 weeks between Sunday 14th August to Sunday 4th September. 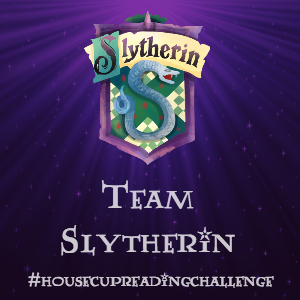 I actually think I did really well for this read-a-thon! You can check out my post I updated while I went HERE. My Pokemon evolved to the third tier and I was so happy! The third week of the read-a-thon I was off work on vacation, and sadly I was sick/wasn’t feeling well most of it. The headache stayed for quite a few days and I wasn’t able to read. 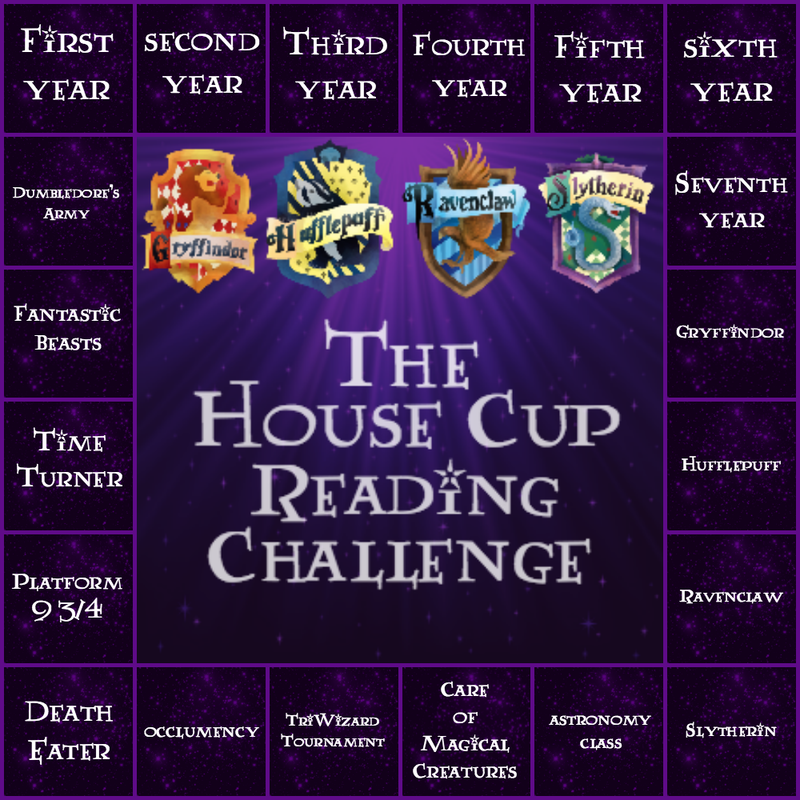 I think for the next round (here’s hoping there is one) I would choose shorter books and then just get extra points reading more books. I tried reading a 600+ pager and it didn’t work out! But I did have quite a lot of fun. 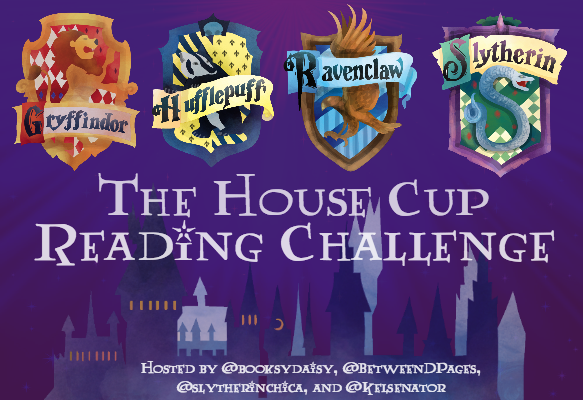 All the books I will be reading during this week will be from my ReadThemAllThon list! But here’s the ones I want to focus on. Comments: I had to go to a funeral today so didn’t even try and read. Comments: Started a book finally! It’s not bad so far, hopefully it picks up as I go on. Comments: This book is starting to get interesting, hoping to finish tomorrow! Comments: Read more than I thought I would today, and as of tonight I’m on vacation for a week! Comments: Finished a second book and made it to the Twitter chat! Pretty happy with my progress so far.